Make sure you join ‘The World’s Happiest Casino’ this summer and enjoy the Cashmio Casino No Deposit Bonus for all new players. That is a 10 Free Spins casino welcome bonus. 2. Register your account – it takes less than 2 minutes. 3. 10 Free Spins are yours – Get Spinning! Play your free games on Aloha! Cluster Pays slot from NetEnt. 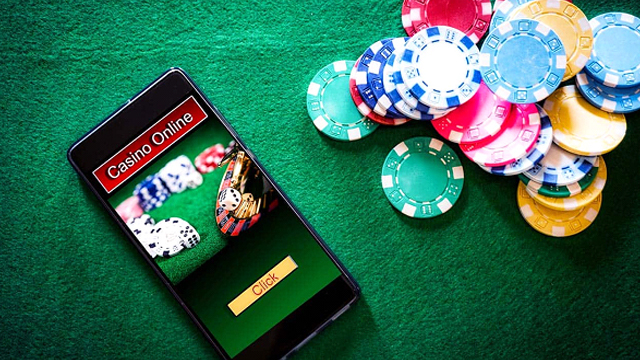 This fantastic little slot game that plays nicely on mobile – Android and iOS – as well as tablet and desktop, comes with no less than 6 reels and has a 100,000 coin non-progressive jackpot payout. It’s a little different to your average slot game. Here the objective is not to create lines of winning symbols, but instead to collect clusters or nine or more identical symbols. This video slot also includes a Free Spins bonus round, re-spins with Sticky symbols (winning symbols are held for the re-spin), and a Symbol Drop whereby lower value symbols come off the reels for one spin. In fact, Aloha! 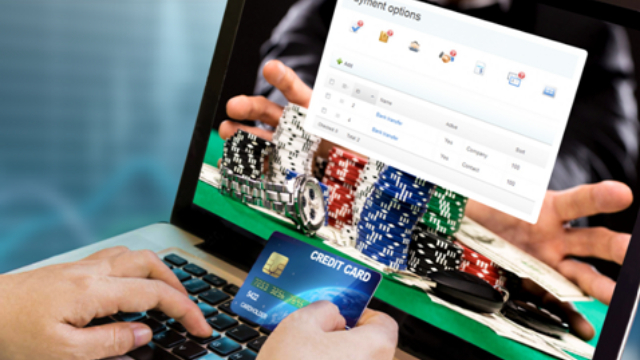 Cluster Pays is the perfect introduction to Cashmio Casino.com. It’s a sunny game from a sunny casino. 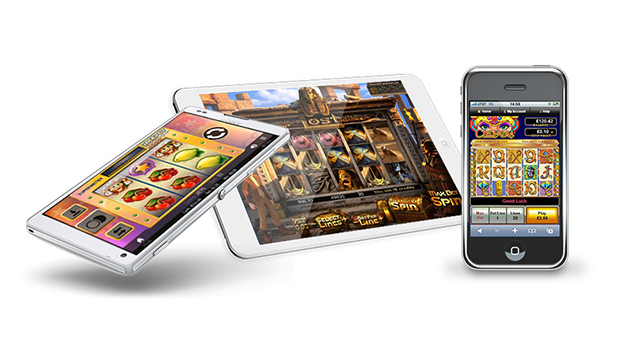 Cashmio Casino is one of the MT Secure Trade Ltd. Group of sites that includes Dunder, Rizk and Guts. So you know you’re in good hands if you decide to sign up. You’ll also be treated to a further 50 Free Spins and 100% up to £50 when you make your first deposit on the site. Then, as a regular Cashmio player you’ll enjoy regular rewards from ‘Benny the Bonus Manager’. These are free spins, cash drops and bonus matches come when you complete daily missions. For example, one day you might be asked to spin 10 times on Starburst slot, and when you complete this task you’ll receive 10 free spins on Twin Spin. All this, plus an unbeatable game selection, including NetEnt, Microgaming, Thunderkick, WMS, Cryptologic and Evolution. 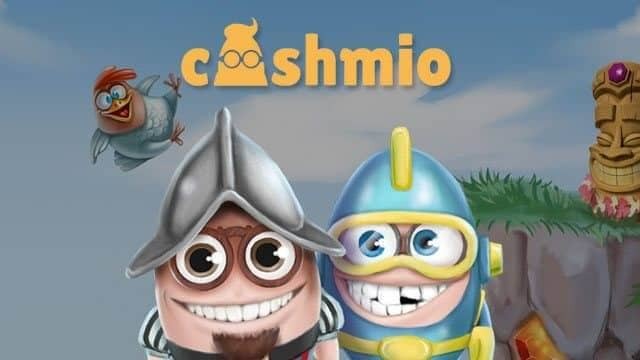 If you’re not ready to sign up just yet, why not read our full Cashmio Casino Review to be sure this is the site for you. Otherwise, click here to Join Now.